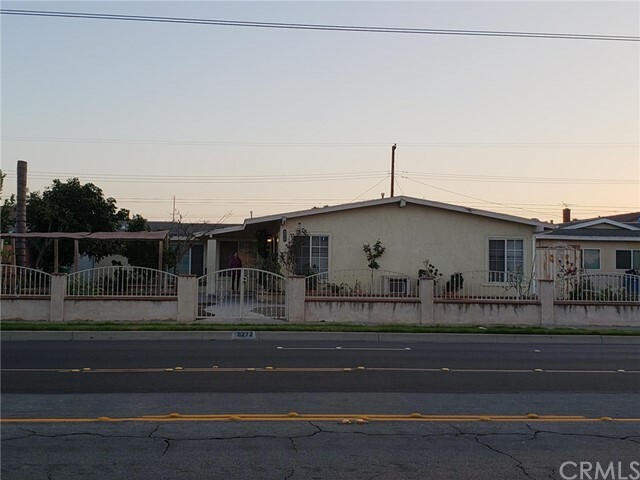 All Midway City homes currently listed for sale in Midway City as of 04/25/2019 are shown below. You can change the search criteria at any time by pressing the 'Change Search' button below. "Huge Lot Single Family Home in Midway City. 3 Bedrooms and 2 Bathrooms. New Owner can build a Guest House in the Back. Walking Distance to Supermarket. Easy Access to Highway 405 and 22." 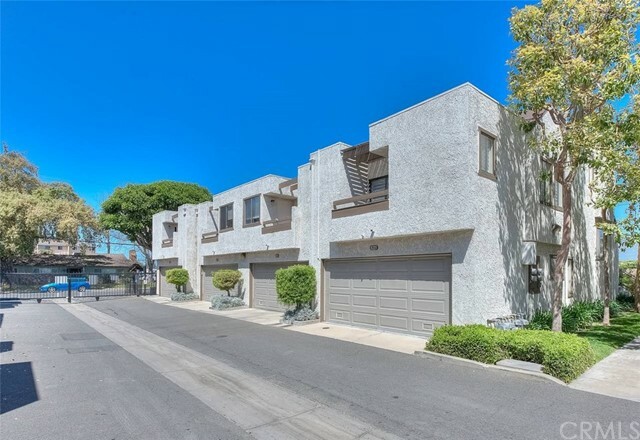 "This conveniently located townhome has been beautifully upgraded throughout and is move-in ready! From the front patio where there is room to BBQ or lounge you'll enter into your living room featuring a cozy fireplace, newer wood-look flooring. You'll love the modern color scheme throughout in cool tones. The dining room offer a spacious eating area a newer light fixtures and opens to the bright and recently remodeled kitchen. The kitchen features Quartz counter tops, beveled subway back splash, newer cabinet doors & hardware, a farmhouse sink, Julien azure kitchen faucet, Samsung dishwasher, oven and microwave and beautiful tile floor. Off the kitchen step out to your sun deck. 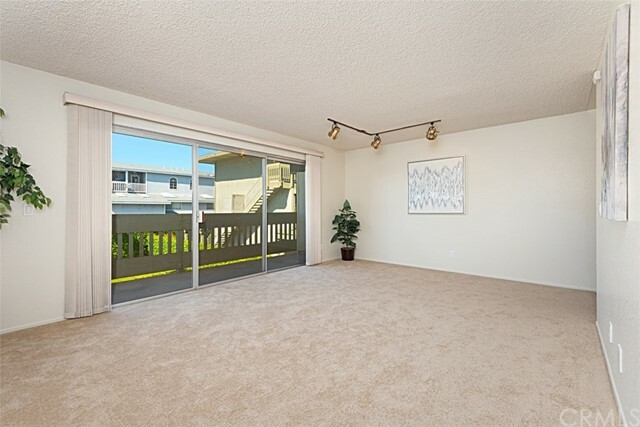 One bedroom is located on this floor and features a sliding door to the sun deck. The hall bathroom has designer touches with a walk in shower. The spacious master bedroom offer designer colors, a large walk-in closet. Your updated master bath has quartz vanity, contemporary lighting, frame less shower glass door, mosaic tile and a newer toilet. This home offers 6 baseboard, new casing around the door jambs to match, newer flooring and paint throughout, and newer outlets and switches. The community offers a pool and spa and has lots of guest parking. This one won't last, call today for a personal tour!" "You ll love this spacious 2 bedroom townhome with no one above or below. Located in Midway City close to Little Saigon. Attached, finished 2-car garage with washer & dryer hook-ups. 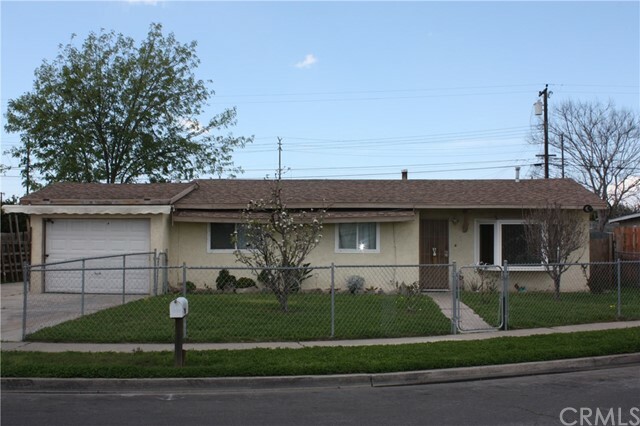 Very clean and move-in ready with fresh paint, new plush carpet & new vinyl flooring in the kitchen & bath. Home features a spacious living area with balcony, second balcony off master bedroom & 3 garden windows. Small gated community of 17 homes. Best location within the community with no neighbor directly across from this unit allowing for open views. Low HOA fees of $195 per month. HOA dues include water, trash, exterior maintenance, roof repairs, structure insurance & entry gate maintenance. Easy access to 405 & 22 FRWYS. Conveniently located near the Bella Terra shopping center and Westminster Mall for shopping, entertainment and dining. 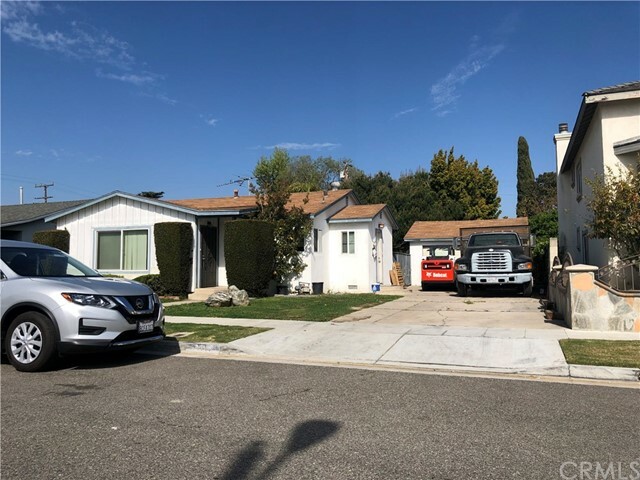 Approximately a mile to Park West City Park, mile to Palos Verdes Park, 2.5 miles to Mile Square Park & 6.5 miles to Huntington State Beach. Across the street from Demille Elementary School & approx. 1.5 miles to Warner Middle School." 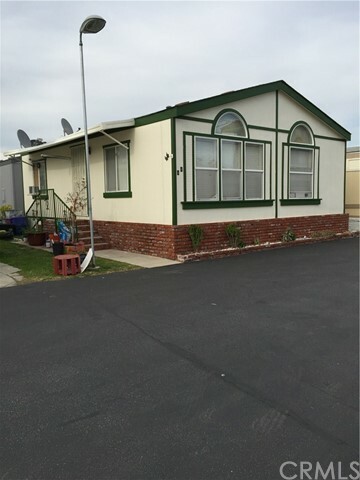 "Newer 2001, 2 Bedroom Home Near Little Saigon Area ( Bolsa & Beach). Low Space Rent of $1200/month with Free Water. Move in Condition with Wood & Tile flooring Throughout Home. Recently Remodeled Bathroom with newer vanity, flooring and shower. & Private Laundry Room. Convenient location near access to 405 & 22 Freeway, Bella Terra Shopping Center, Costco, Restaurants,Banks & Movie Theatre."